Seems this little space slept through the new year (hello jet lag!)... and took the cue from sleepy winter mornings in Paris when the sun rises way after coffee and school drop-off, somewhere around 8:45am. It's easy to take it slow during this time when cold and grey abound, but it's also a great time to hunker down and get work done! So I've spent the daylight hours working on the project I've resolved could use some much needed attention this new year - my little shop, The French Kiosk. Over the holidays, swirls of fresh ideas arose bringing with them renewed enthusiasm and energy. Oh, I love the first photo!! <3 Is it the street where you live? Thank you for the walk down memory lane...these scenes will never grow old. I understand those slow beginnings at this time of year. I'm feeling it,too! I'm so excited for the renewed energy going into your shop! Can't wait to see. I know one must get used to what is seen everyday, but I just think I would stay inspired seeing streets like these! That first photo had me thinking of Paris in the 1920's (no - I didn't live through that period!). It just has that kind of vibe. Will be interested in browsing in your shop. Welcome back - hope you had fun visiting family. 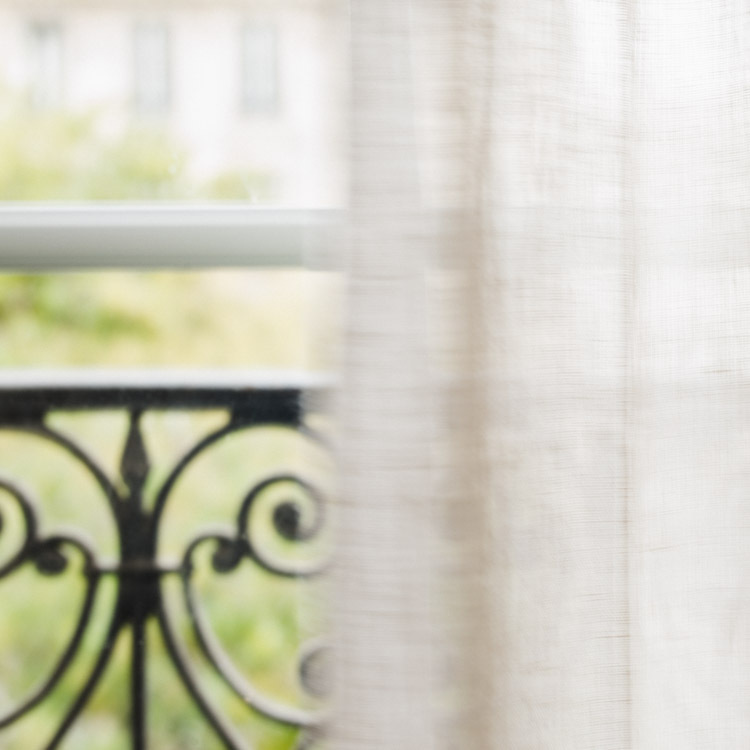 I had not realized that Paris had shorter days. I live in Alaska where it doesn't begin to get light out until well after 9 a.m. Your photos are beautiful. I wish you a wonderful New Year and best of wishes with your new shop. Absolutely wonderful photos! 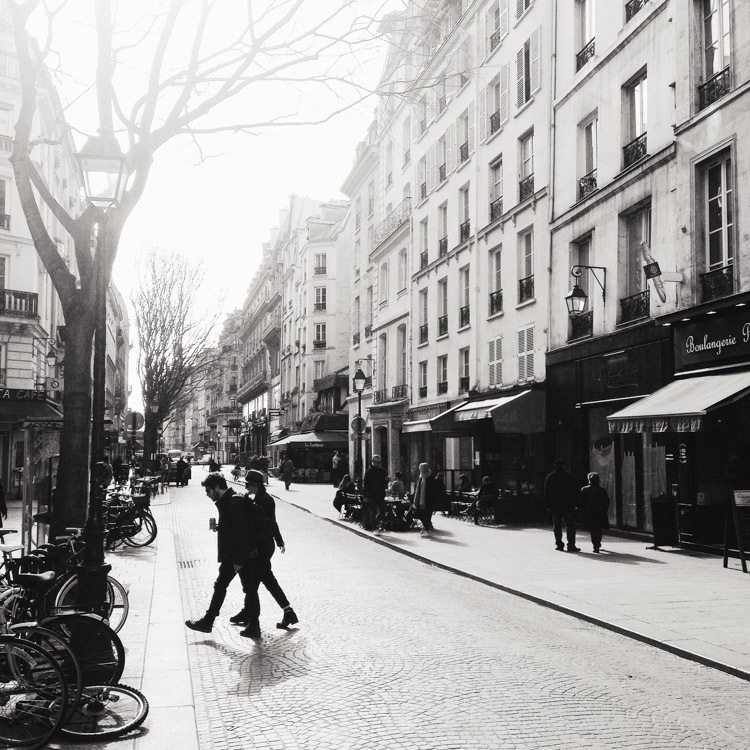 The black and white photo perfectly emulates and captures Paris' feel and vibe. Lovely spot for a morning latte!!! Happy New Year to you Catherine and this is a good time of year to start new projects. Good luck to you, the photographs are wonderful, as always.